I started writing this blog in January of 2009. I began posting once a week, eventually maxing out at once-a-day posts ... sometimes even twice a day. My posts are generally short and focused on humorous musings of the feline nature. I usually don't write 700-word blog posts here, and a few months ago I pared my posting down to three times a week. Like most bloggers do, shortly after starting my blog, I added the social media aspect as branches of Catladyland -- I currently maintain the typical outlets: Facebook, Twitter, Pinterest, Google + and Instagram. Last year my first book, whiskerslist: the kitty classifieds was released. OK, then I needed an interactive site and all the social media for whiskerslist. Skip forward a couple of months and, based on demand, I created the Texts from Mittens blog, which stemmed from its Catster.com column. It's still a column, but the blog allows readers to receive a daily dose of Mitty. Then I added all the social media to go along with that blog. So ... these days I manage all three brands, including the blogs, social media and any other opportunities that pop up. Oh, and I'm a freelance writer as well -- and then there's the new book I'm working on, and the two calendars that are due in January/February. Tired yet? I am! But here's the thing: Because my brands grew so quickly and nothing appeared to be going anywhere anytime soon, I had to figure out a way to stay organized, especially where social media was involved. Facebook and Twitter are still my staples, so that's where I'll focus here. Based on what I've learned, here are 3 tips to help bloggers stay organized on Facebook and Twitter -- and believe me, they work if you're managing one blog or three! In the morning, I schedule my daily Facebook posts for all three pages. I start on paper, figuring out what time I'd like to see each post appear. I usually schedule the blog post first, and then every 2-4 hours schedule something else like highly shareable graphics, cross-promotion of my other pages, sponsored post info, fun tidbits I've found around the Web and anything else that looks like my readers would enjoy. Just because I schedule posts, doesn't mean I don't go back and interact throughout the day. It's important to do that, and I do what I can (wait for #3). 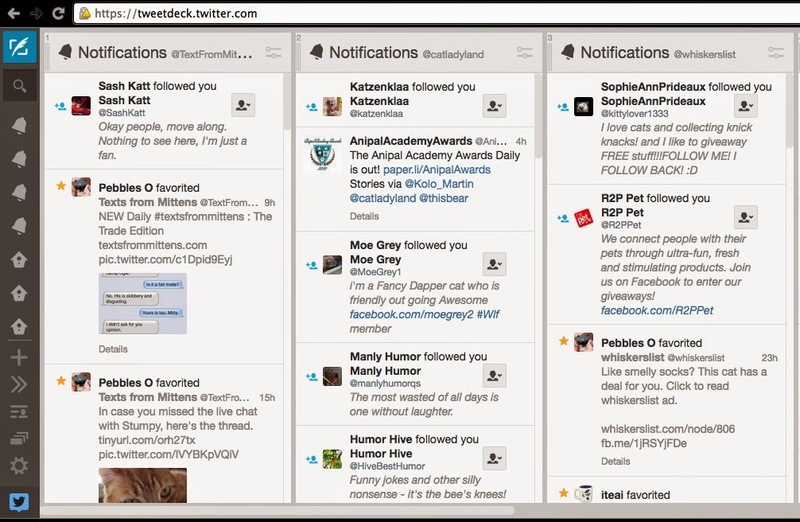 I use Tweetdeck as my Twitter dashboard because I have several Twitter pages to view at once, and Tweetdeck allows that. I know there are those who prefer HootSuite (because you can see Facebook and Twitter together, which is great for a one-blog blogger), but I'm partial to Tweetdeck. What else is great about this system is that you can schedule posts in advance -- this is something you can't do on the plain old Twitter site. This is helpful if you want to get a post out there several times -- like if you're working on a sponsored post or want to catch readers at several key points of the day. 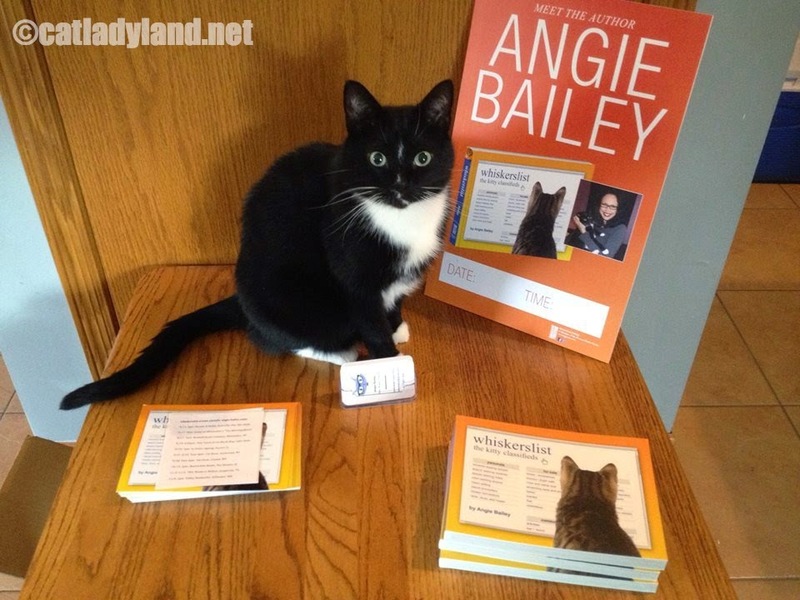 I have my Catladyland and whiskerslist Facebook posts set up to automatically post to their Twitter pages. I don't do it with Mittens because Mittens is mostly images, and I want them to show up as images when my Twitter followers are scrolling. 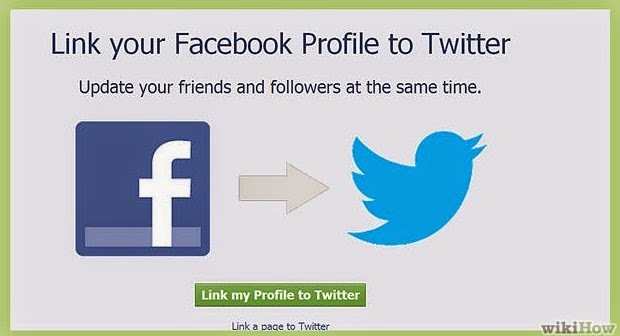 If I allowed Facebook to automatically post, they'd post the link back to the Facebook post, so the user would have to click to see the image. 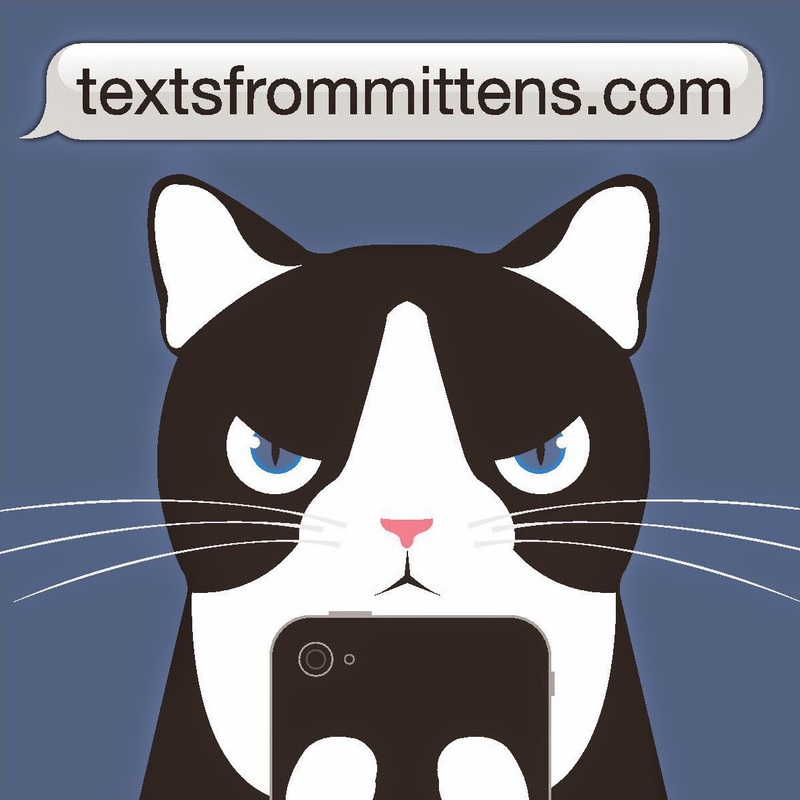 I want the Mittens images to be front and center -- they're more shareable that way, so I post those manually. It's a little extra time on my part, but I save time auto-sharing the other two pages. I often find myself engrossed in projects, and sometimes forget to hop over and see what everyone else is doing, interact and share posts from others. It helps me to write times into my schedule where I will spend a certain amount of time reading and interacting on Facebook and Twitter. When I don't set times, it gets away from me. I know it may seem like a lot to keep track of, but if I didn't figure out systems of some sort, nothing would get done and I'd probably be pulling my hair out and playing Words With Friends all day long. It's not about how many blogs and social media pages you have -- it's about figuring out a way to make things easier for you, and make sure your readers are getting all the information and interaction they deserve. This is what works for me. Other bloggers may have found systems that fit their style and schedule. There really is no right way to stay organized -- it's a personal thing; however, I find it helps to see what works for others and perhaps glean a few tips. And it's also OK to take breaks and play Words With Friends. This post is sponsored by BlogPaws. 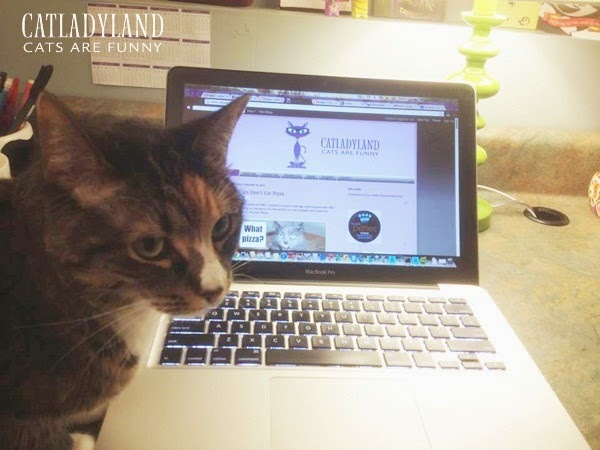 I am being compensated to support International Pet Blogger Month with an educational post, but Catladyland only shares information we feel is relevant to our readers. 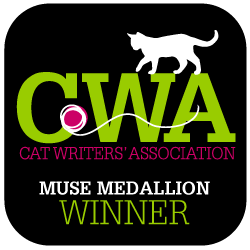 BlogPaws is not responsible for the content of this article.